Looking for Irish talent in front of the camera? 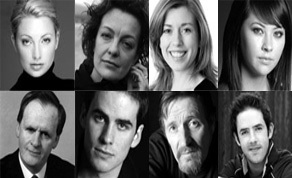 IFTN has an extensive database of film and television actors and voice over artists available for work in Ireland. 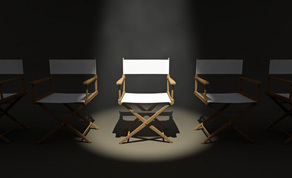 Irish casting directors are experienced and have a broad knowledge of the industry here. Guarantted success in finding the talent you need for your project.